Home Home Britannia Awards News The BAFTA LA/New York Film Academy Student Filmmaking Program has begun! The BAFTA LA/New York Film Academy Student Filmmaking Program has begun! 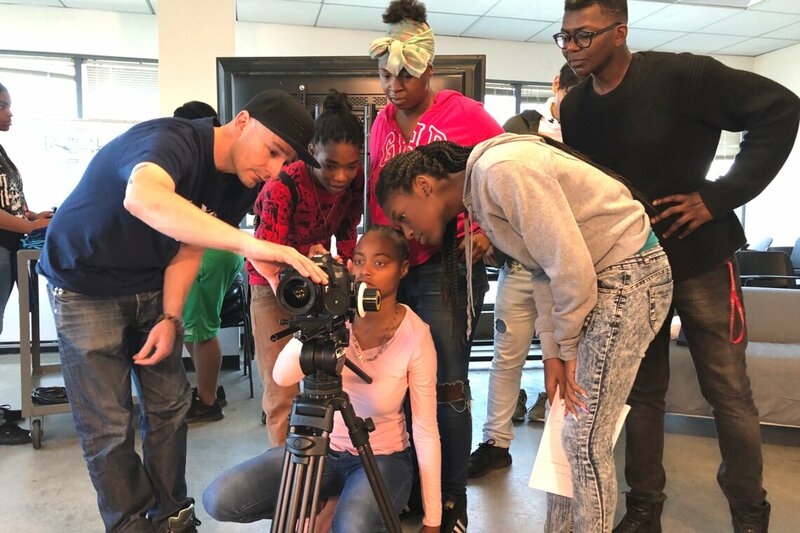 For the next 9 Saturdays, talented and exceptional students from George Washington Prep High School will attend filmmaking classes at the New York Film Academy - Los Angeles. These bright students will get to learn everything about what it takes to make a film and participate in a graduation ceremony upon completion of the program!